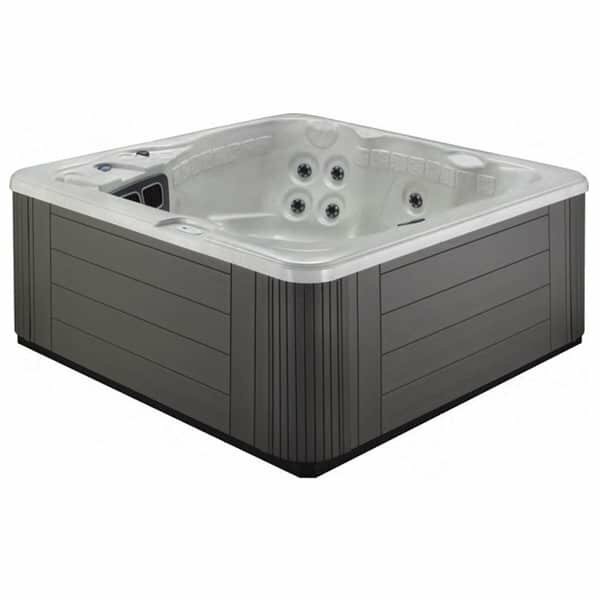 Marquis Spas was established in 1980 and has been producing high-quality hot tubs for over the years. The brand always offers the creative and innovative products which have satisfied many customers to enjoy the finest spa experience. Marquis has earned Spa Search Certified Award which makes it really worth to consider when you are about to purchase a premium spa. There are some models offered by this brand with various features, designs, and of course prices. 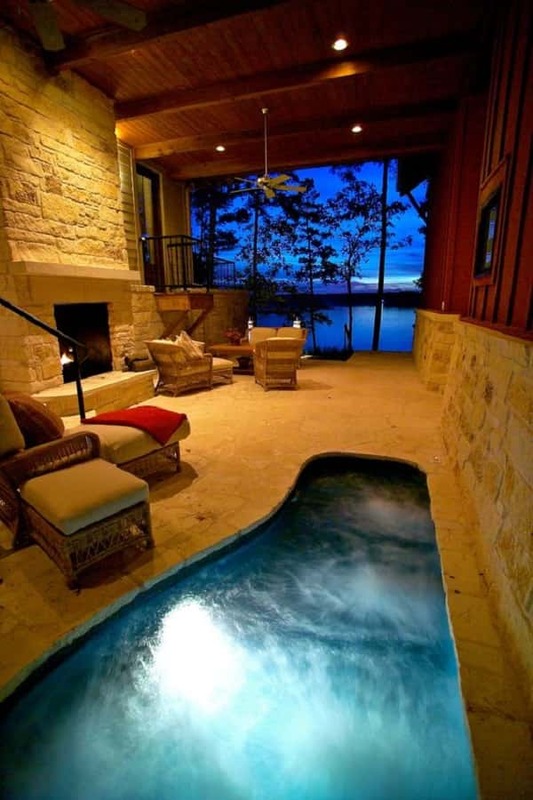 Since Marquis produces premium hot tubs, so it is more suit for you who look for a luxurious stuff. 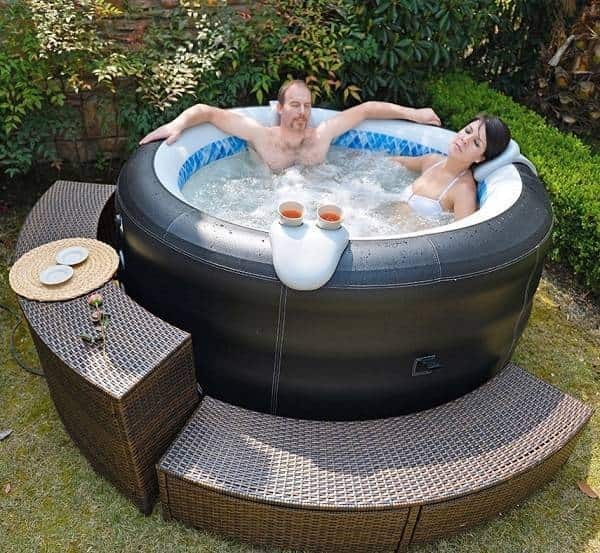 We have chosen the most expensive and cheapest Marquis hot tub prices in case you are wondering what Marquis’ hot tub which really suits your budget and needs. 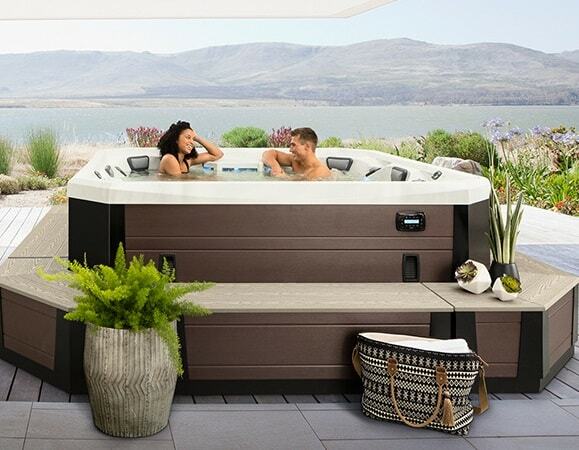 The most expensive hot tub model from Marquis is The Show Hot Tub from The Signature Series and the cheapest one is The Napa Hot Tub from Celebrity series. 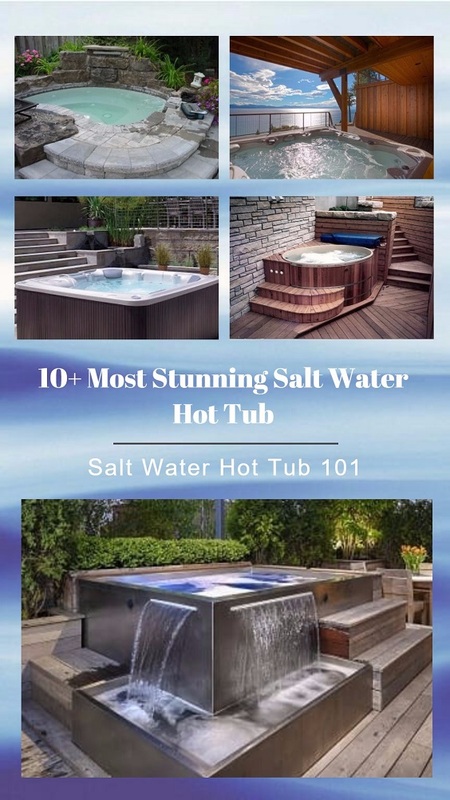 The Signature Series offers the spa that looks so gorgeous as the prove that this is indeed such an expensive spa at the first sight. For the performance, there are 82 powerful jets which are placed strategically to relieve your muscle pain and tension. This spacious hot tub can fit 5-person comfortably. 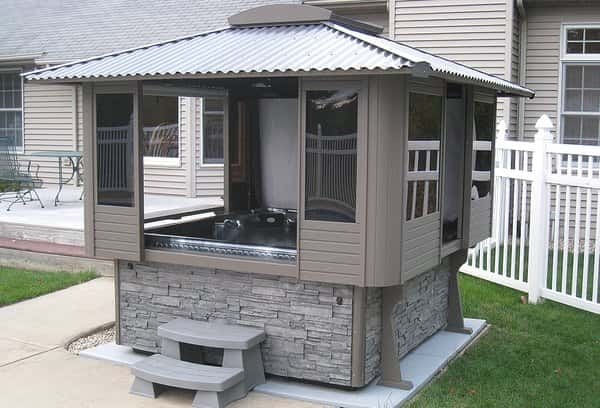 The model is really ‘a show’, you will find a built-in cooler in the corner of the spa to keep the cold beverages shill, also a fantastic captain seat therapy arch provides you a head to toe powerful hydrotherapy massage. 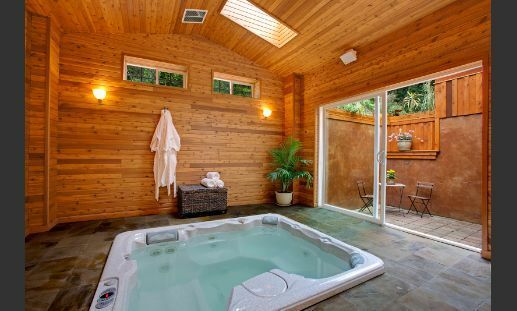 It’s not only a beautiful spa but also the most reliable one. 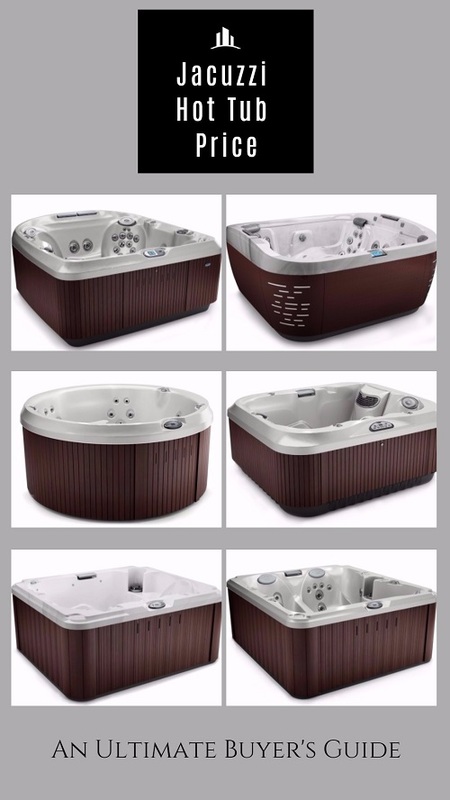 The Celebrity Series is like the cheapest collection of Marquis Hot Tub prices. 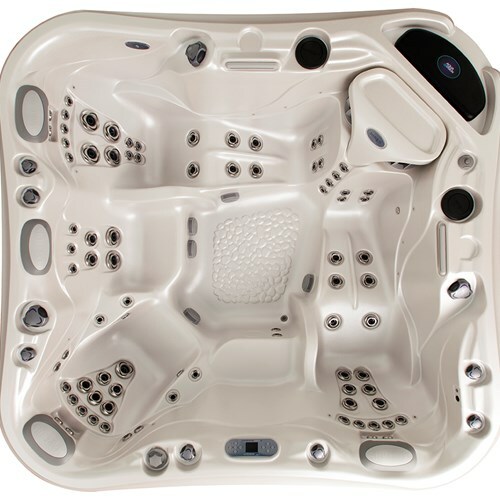 It is a kinda more affordable premium spa, yet still, keeps the convenient spa performance and nice look. 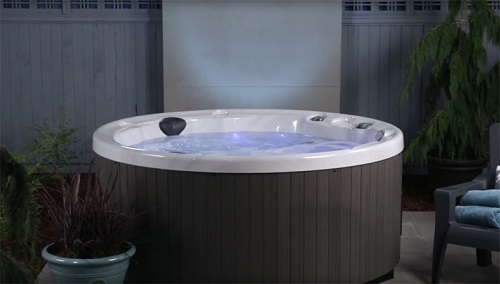 Marquis Spa Napa is a classic round hot tub which can occupy up to 6 adults, with multiple height therapy seats and 15 soothing hydrotherapy jets. 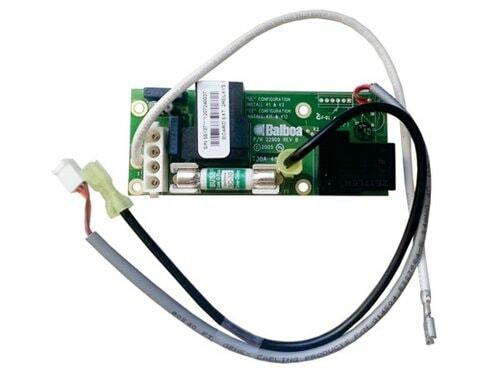 This is a ‘plug and play’ spa which makes it much easier to install. 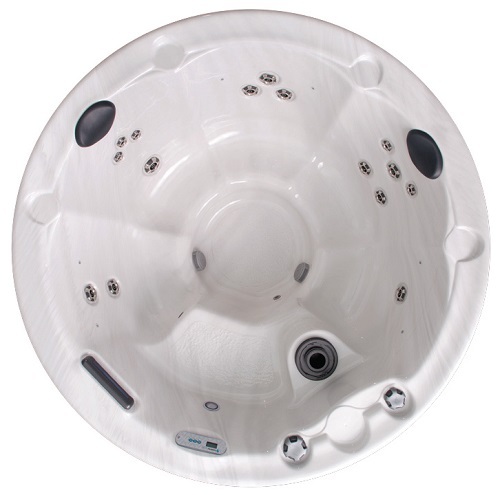 Without a doubt, Marquis is one of the most reliable hot tub companies with 37 years experience in the business. 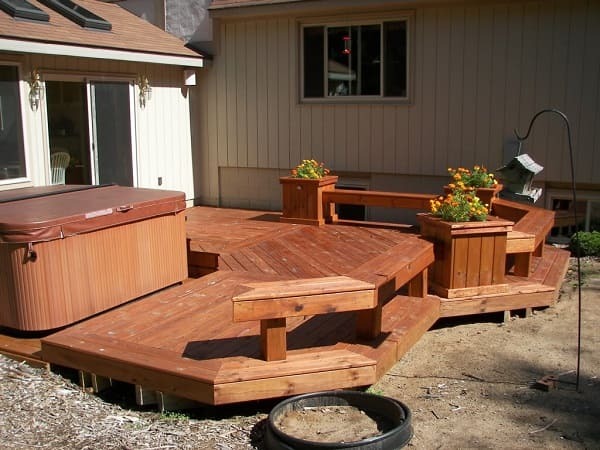 Indeed the spa is offered at high range prices, but the design and features make it reasonable to purchase. 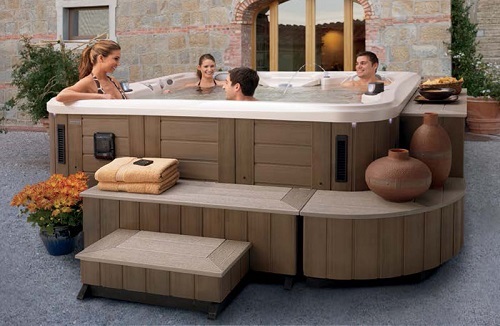 Some spa experts compare the brand with HotSpring Spas, which also produces premium spa with their signature features and designs.